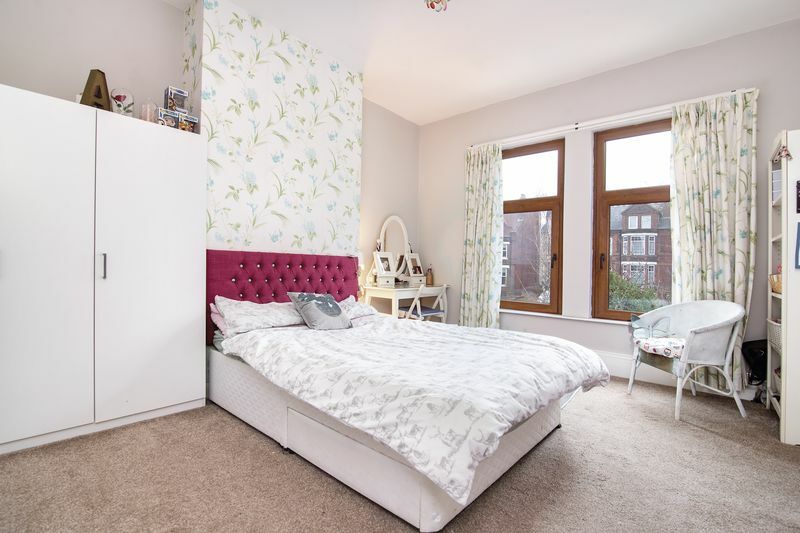 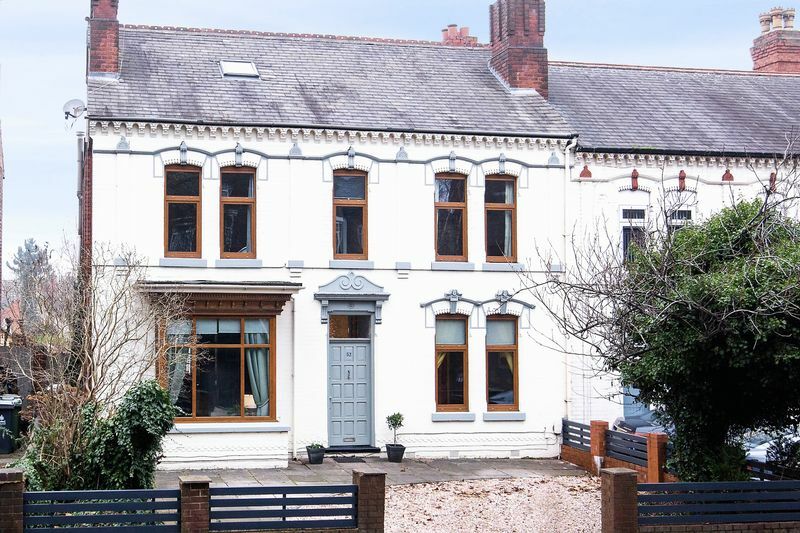 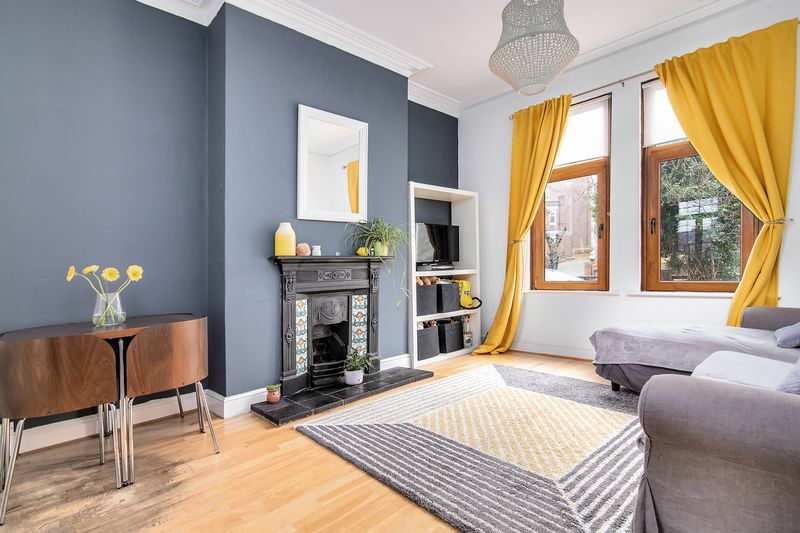 Within easy reach of Walsall town centre this beautiful period end terrace home with a wealth of character has been lovingly improved by the current owners to provide a family home to be proud of. 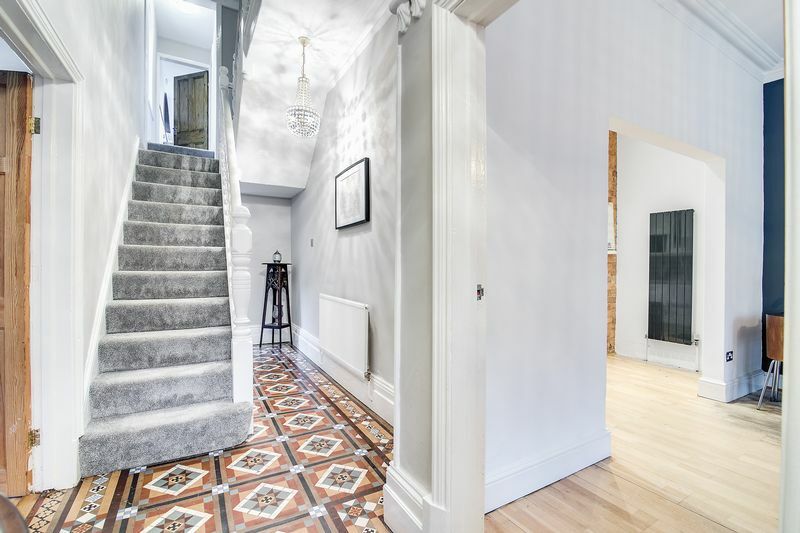 With an abundance of kerb appeal, and set behind the multi car drive with perimeter wall, inspection reveals the porch area which gives way to the entrance hall with stunning original Minton tiled floor. 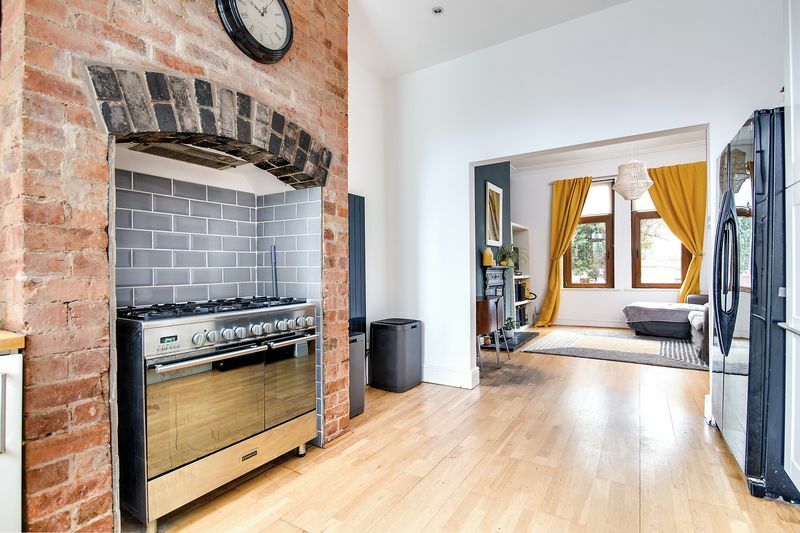 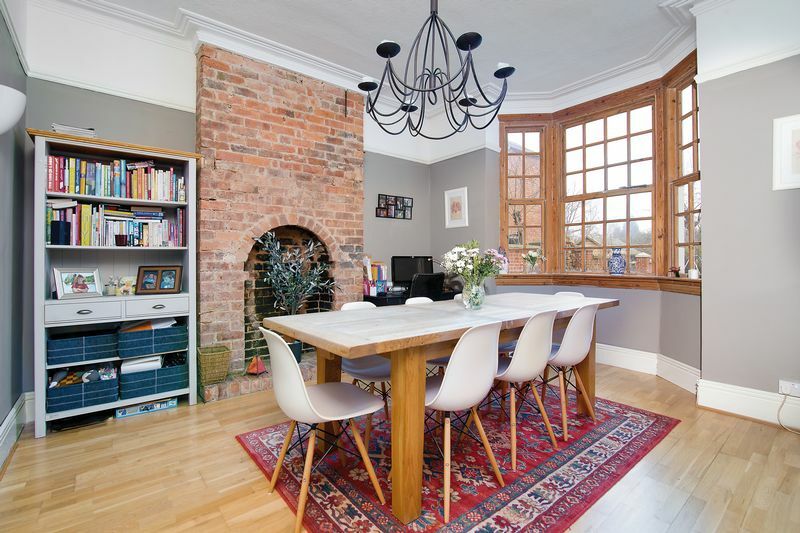 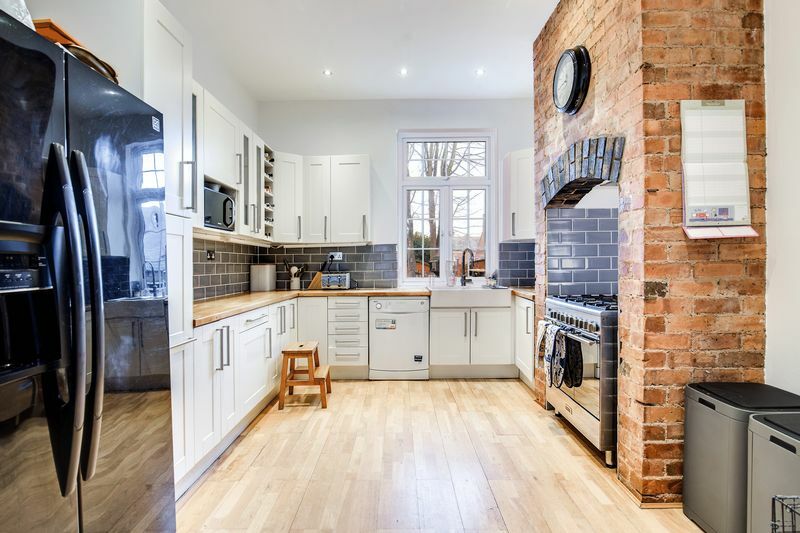 The home boasts three reception areas, a lounge to fore with feature open fire and large bay window which opens to the dining area with bay to rear and feature exposed brick chimney breast. 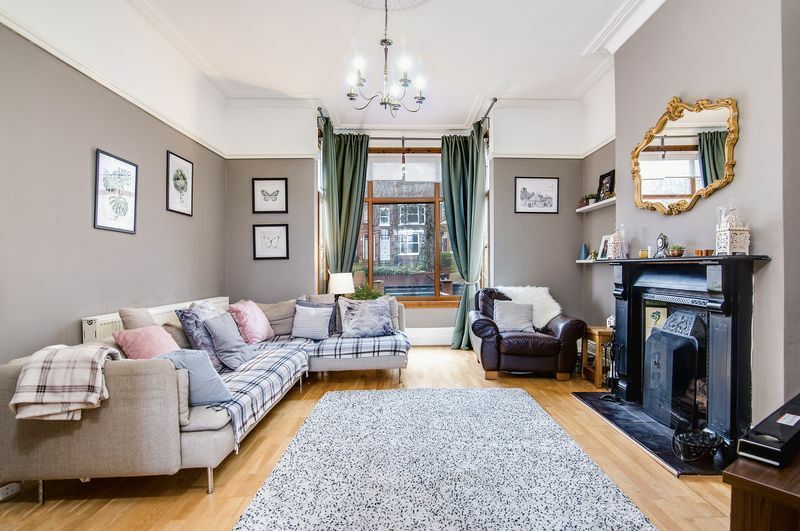 A further sitting room with stunning fire place opens to the fitted kitchen area with a good range of units and is complimented by a large separate utility room to the rear of the property with guest wc off. 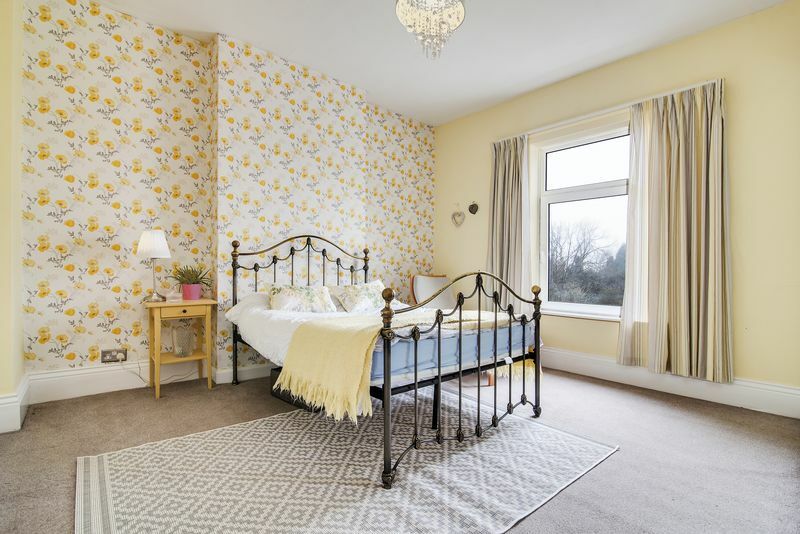 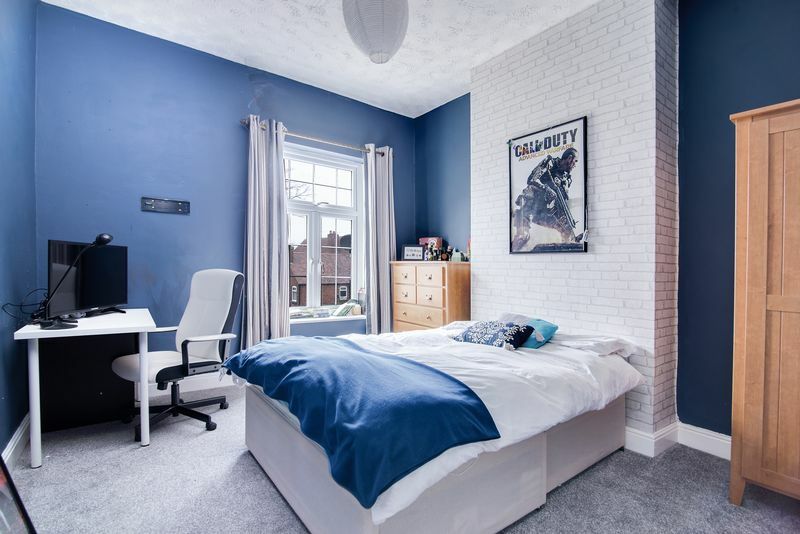 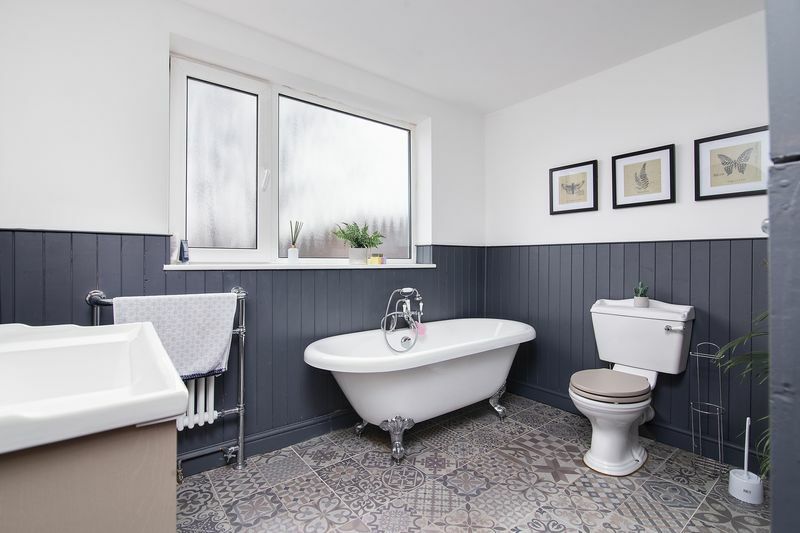 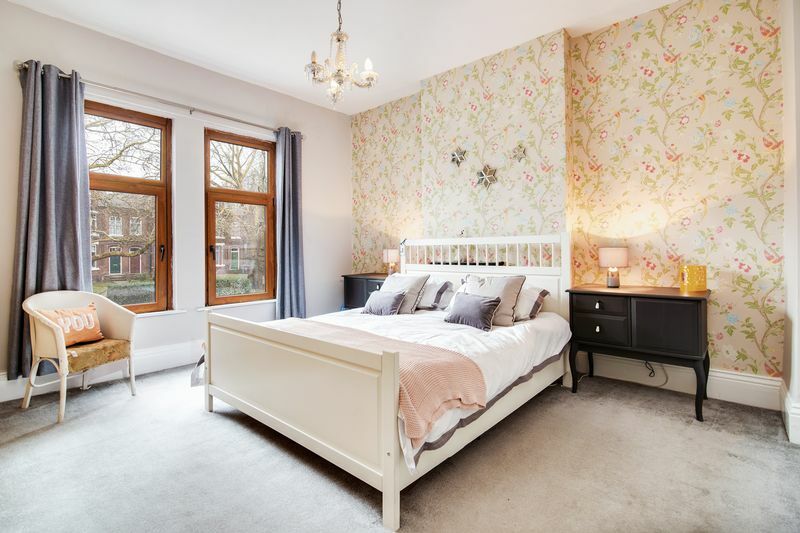 The first floor with split level landing boasts four bedrooms, each of which are doubles, and there is also both a separate fully tiled shower room and an expensively refitted bathroom with character roll top bath. 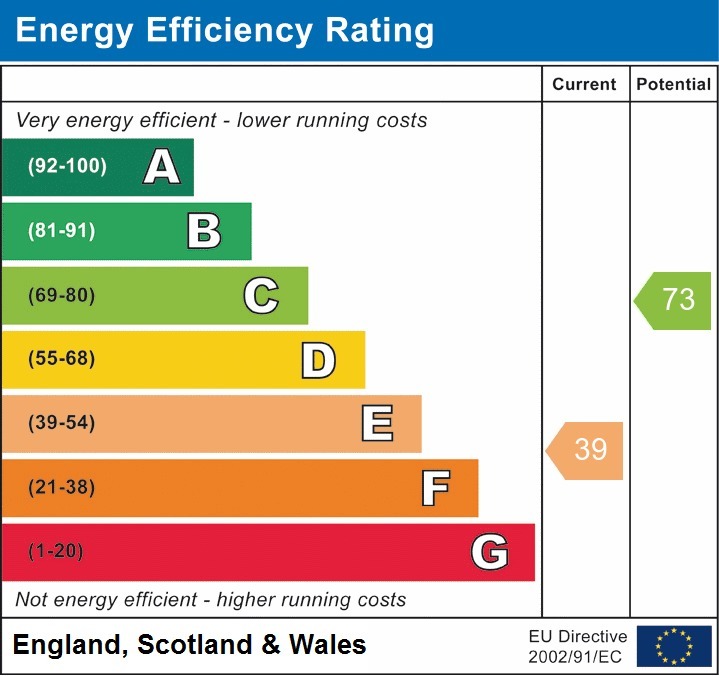 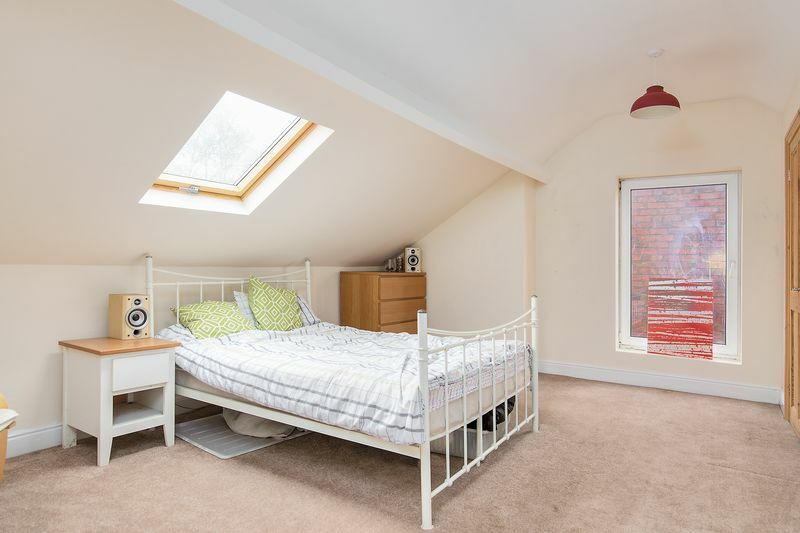 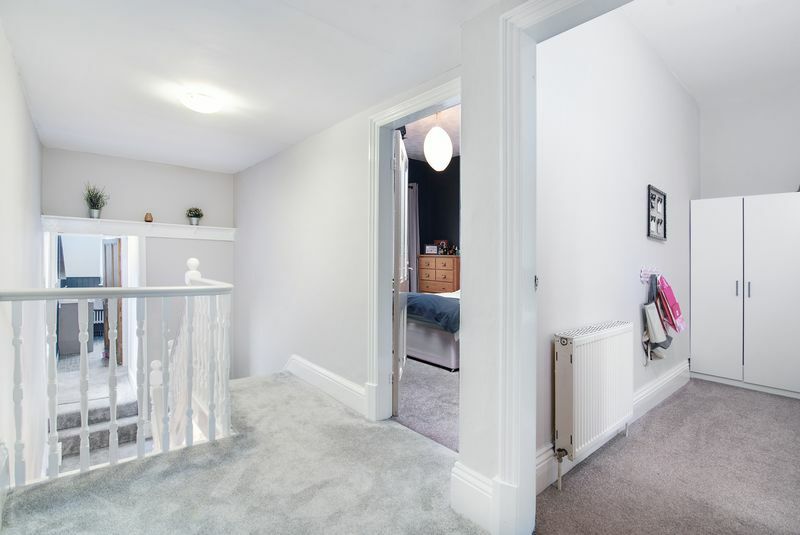 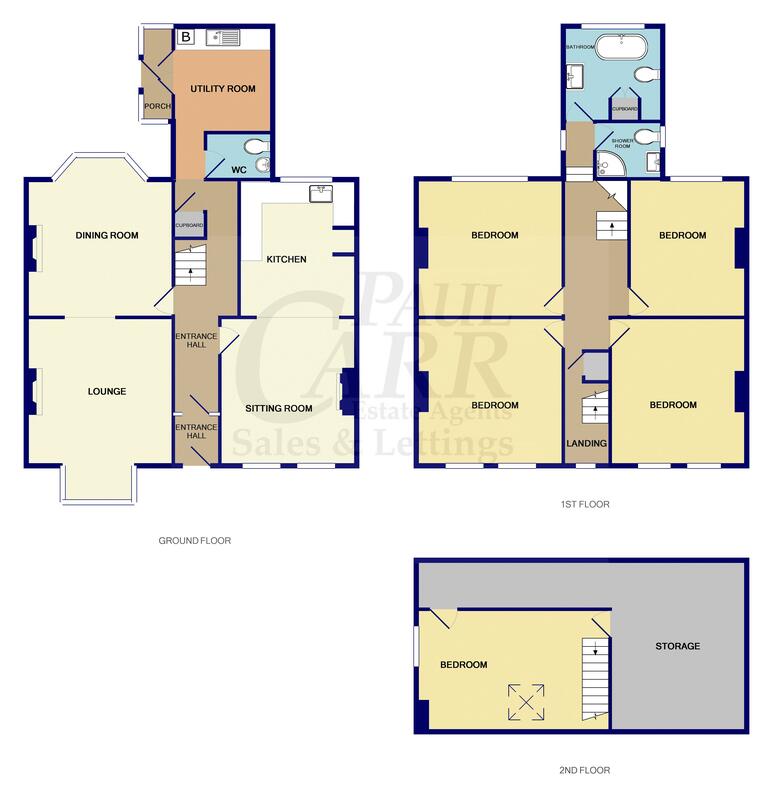 Stairs from the first floor landing rise to the second floor where the fifth bedroom is located, a further double room with the benefit of large storage areas in to the roof space that have the potential to be converted into additional accommodation or bathrooms. 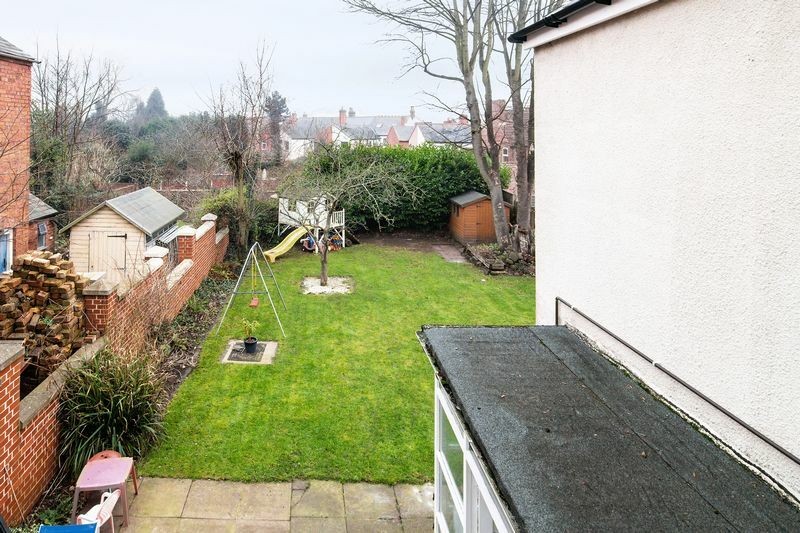 Outside to the rear the private rear garden has a paved patio area with large lawn beyond and a timber shed.